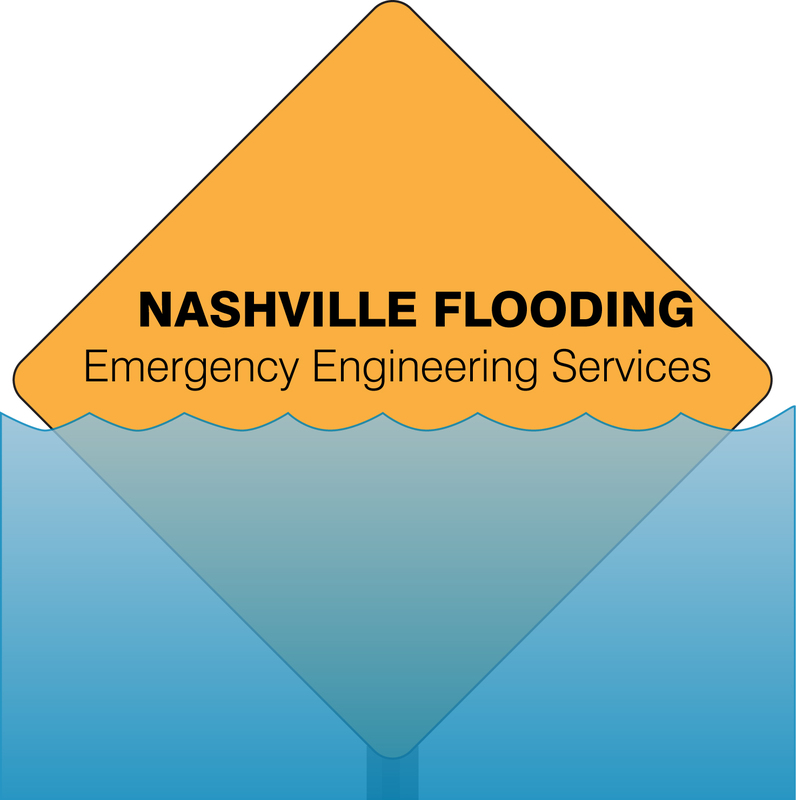 Garver is providing emergency design services to help Nashville, Tennessee recover from its recent devastating flooding. 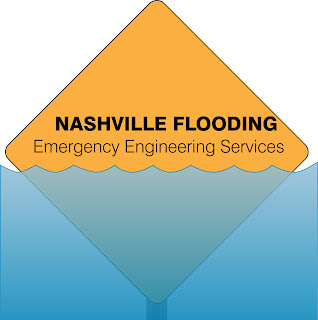 Metro Nashville Water notified Garver Tuesday evening that they'd hired Garver to provide structural and geotechnical evaluation of the Warner Park Valley Reservoir's tank and access roads. Garver has teamed with Geotek, and services include assessing and documenting damage, recommending and designing a solution, and providing assistance during construction of the remedy. Within two business hours of Metro Nashville Water's request, member's of Garver's Water Group, Rob Lantz, Robert Pride, Jerry McCarley, and Kevin Kennoy, met on site with Metro Nashville Water Project Manager Shan Miller to review the present site conditions and to begin to formulate remedial plans. The Warner Park Reservoir was damaged by recent flooding in Tennessee, which the Army Corps of Engineers has described as a 1,000-year flood event. Nashville broke rainfall records during the storm. From May 1-2, 13.57 inches fell, doubling the record of 6.68 inches. This resulted in the Cumberland River cresting at 51.86 feet in Nashville, a level not seen since 1937. By May 2, Nashville had already exceeded the most rainfall ever recorded in May. Current estimated damages exceed $1.9 billion and is expected to grow.